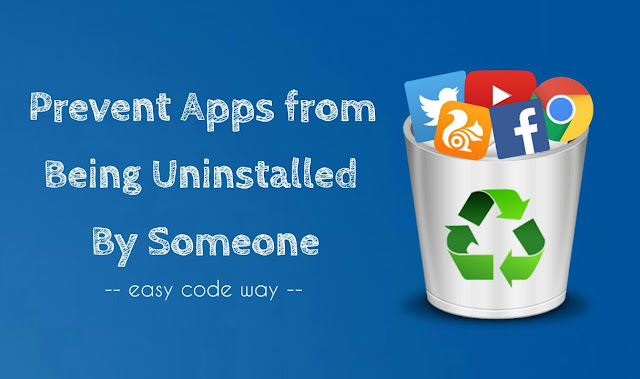 It is very easy to uninstall an app in Android phone. One of the easiest way is to drag the app to the uninstall icon from app drawer or home screen. You can also manage all apps from one place by going into the application settings in your phone. Now consider a slightly different situation where you want to prevent an app from being uninstalled by someone. For example, sometimes kids may delete some of the useful apps in your phone by mistake. There is a simple method by which you can prevent applications from unauthorized uninstalling with password protection. This is what we are going to discuss in this tutorial. Locking phone Settings - This will block unauthorized access to the application settings. Locking uninstalling operation - Even if Settings is locked, apps can still be uninstalled from home screen. To solve this issue, AppLock has a feature which lets you lock installing and uninstalling operations. Locking Google Play Store and other market apps. First install AppLock from Google Play Store or if you have already installed it, then make sure to update with latest version. Now launch AppLock and unlock it. If you're using it for the first time, then draw the pattern and type your security email address. This will be your default password. Next, tap the small lock icon next to the Settings and Install/Uninstall option (Under Advanced section). You may be asked to give app usage permission from Settings. Make sure to lock Google Play Store and other market apps also. That's it. 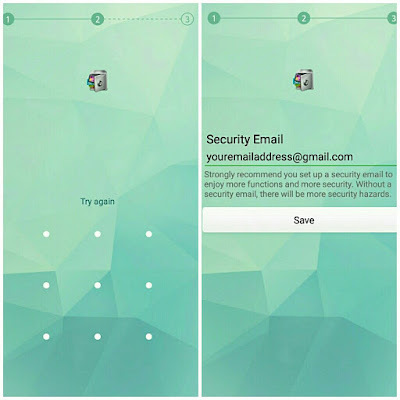 Also read this useful guide on how to hide AppLock icon from home screen. Now whenever someone will try to uninstall apps in your phone, they have to unlock password to complete the action. Thus you have successfully prevented all apps from being uninstalled. If you would like to ask something about this tutorial, please do share it in the comments below. 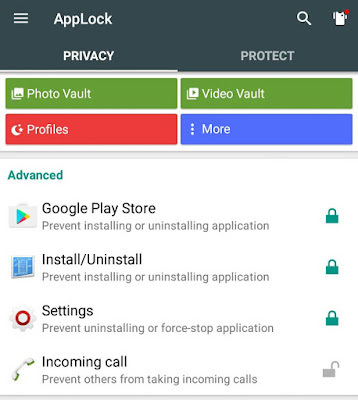 Hi, i have installed applock and enabled its advanced protection as well but Under Advanced section there is no install/uninstall option, there are only three options under Advanced section, google play store, settings and incoming calls. so due to this i locked an application with applock and ttry to uninstall it and it uninstalled without asking any password, kindly help me how this option will come under advanced section, thanx. The option is their for google play store but apps can still be uninstalled by dragging to the trash can. My applock does not have that option.why? Just another trick to show some commercials. Do not ask this author. He will never reply. You know why!? What if somebody uninstall this particular app? Locking package installer helps, but it is still uninstallable in Samsung, miui, etc. It only prevents on stock Android launcher, launchers on play store.